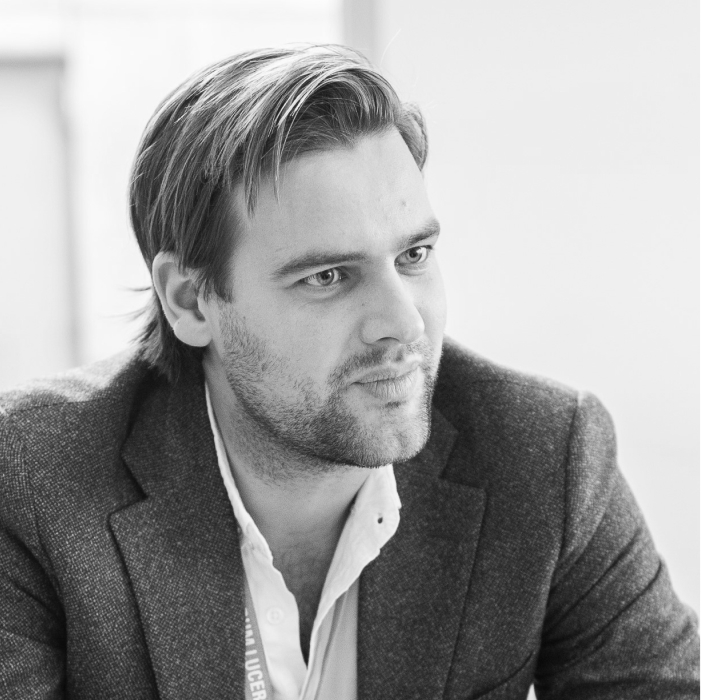 Jasper Mutsaerts is Chairman of the World Tourism Forum Lucerne Startup Innovation Camps. As The Startup Coach © he has coached around 200 founders and CEO’s of startups. He is lead trainer at ImpactHub Amsterdam, an incubator for social entrepreneurs; and Booking Booster, Booking.com’s €2 million grant fund and accelerator programme to support scale-ups in sustainable tourism. He has a background in entrepreneurship (Founder Dutch travel agency Bohemian Birds Group and co-working space ScaleHub) and consulting (McKinsey) and writes about entrepreneurship for Emerce (The Dutch Wired). Juliana Gallo is a well-travelled, passionate Business Developer with 15+ years experience in the Hospitality and Online Travel industries. She has worked in major Hotel Chains, such as Marriott International and Eurostars across multiple departments and countries like Brazil, Spain and Australia. In the last 10 years, Juliana was part of the Booking.com team leading business development for new markets as well as expanding existing ones over many countries in Latin America and the United States. She has a University degree in Business Administration with emphasis in Hospitality. As Director of Marketing, Jacinta has the responsibility of leading development and implementation of Kenya's global tourism marketing strategy. 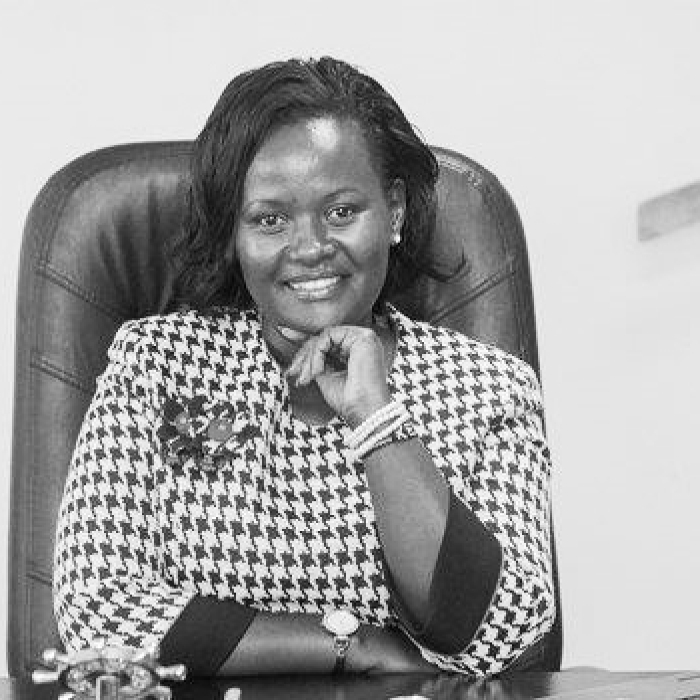 She leads teams in Business Development, Marketing and Promotions both in Kenya and in KTB’s 6 offices around the world and has led several projects to position Kenya globally as a preferred tourist destination. 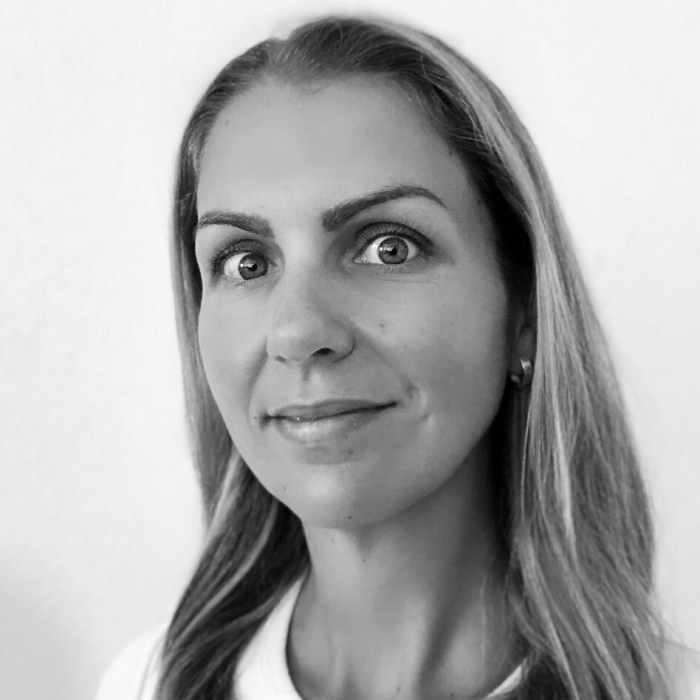 Jacinta has over 20 years’ experience in destination management, policy development, planning and promotional strategy development and implementation, as well as international relations both public and private. Jacinta’s passion in sustainability is around cultural tourism. Roland is the founder of travel.ch, Switzerland’s first online travel agency. As serial entrepreneur with its focus in ICT/E-Commerce-Projects in travel, he is passionate about sharing his profound experience with young entrepreneurs as a business angel. 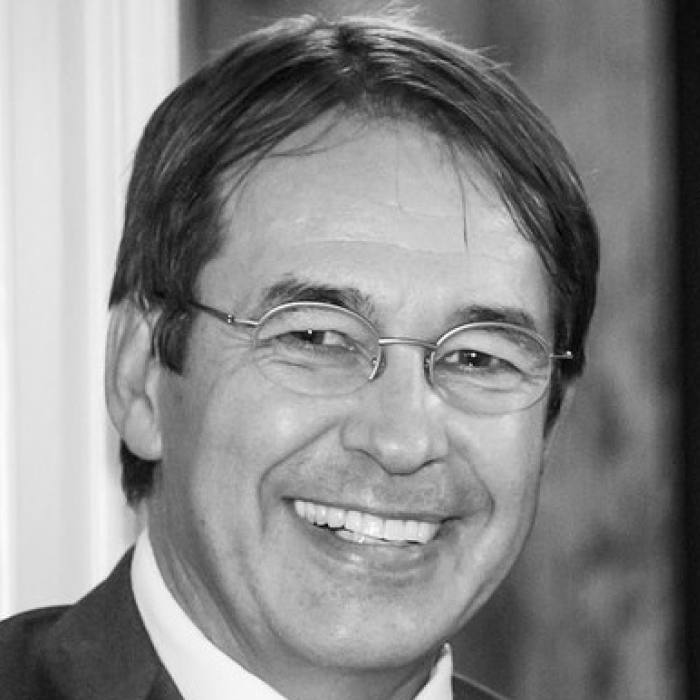 Roland has several experiences with international WTFL Start-Up Innovation Camps, as he has been the Chairman of the Jury in 2017 and 2018. A natural-born entrepreneur coming from the hospitality industry, Michael started his first company at the age of 18. As a fast learner with a creative mind, at the age of 24 he was able to manage corporate B2B sales for 4 years for a large, international enterprise and was responsible for an annual turnover of 45 million Euro. 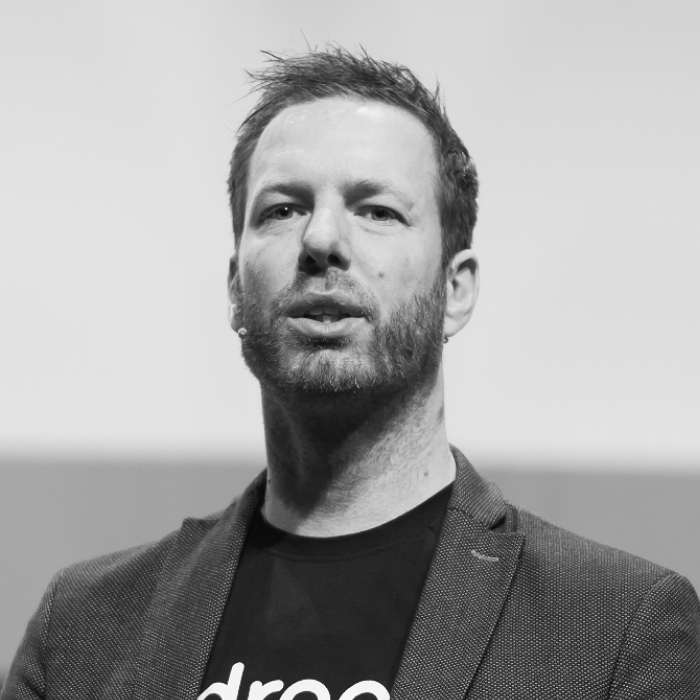 On the grounds of that experience and his passion for travel, he then founded the online travel agency Travelservice and a successful hotel booking startup Bidroom later on. His business intuition made him decide that Bidroom should improve the global hospitality market with a commission free model, making the platform the world's first of this kind. 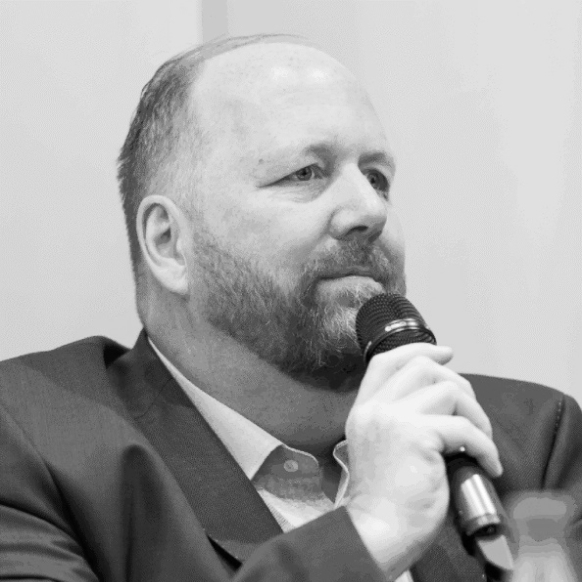 With his knowledge of corporate business negotiations and inspiring leadership, he secured over 21 million Euro for the continued expansion of the awarded startup, for which he now oversees daily operations and IT development. Elisabeth is an expert in scaling tech organizations through hyper growth and international expansion, as she worked for 12,5 years at Booking.com in various commercial roles. As an active start-up advisor and investor, Elisabeth has a portfolio of early stage startups across industries with a focus on mentoring founders and revenue growth. With a background in hospitality and hotel management, Elisabeth loves traveling and is a big supporter of impact tourism. In 2018 she joined the Woman Leaders edition of Global Himalayan Expedition -2017 start-up winners of WTFL. 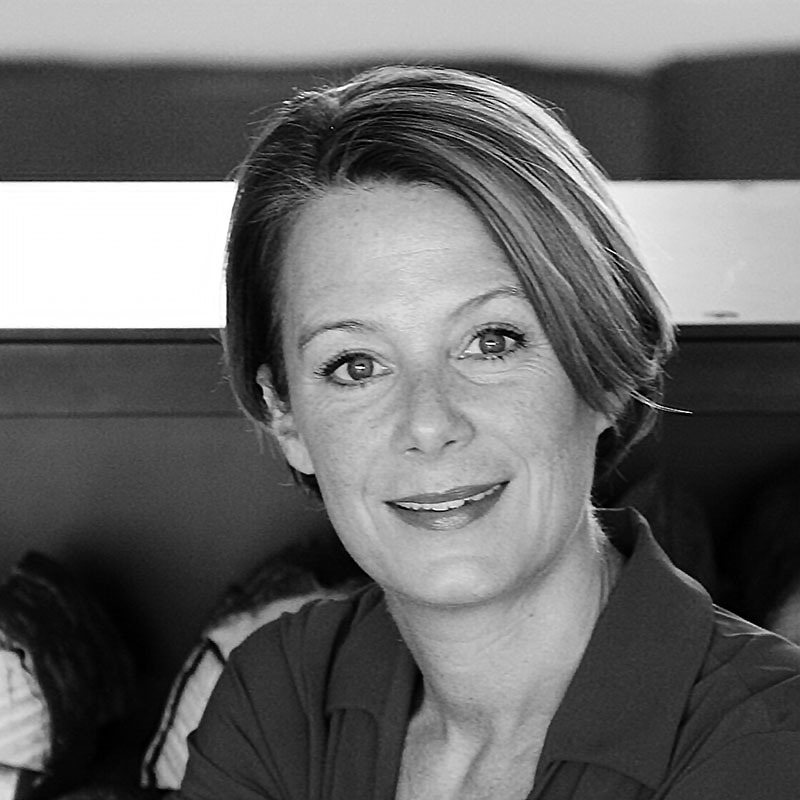 Elisabeth holds a Bachelor degree in International Hotel Management and a Global Executive MBA with distinction.